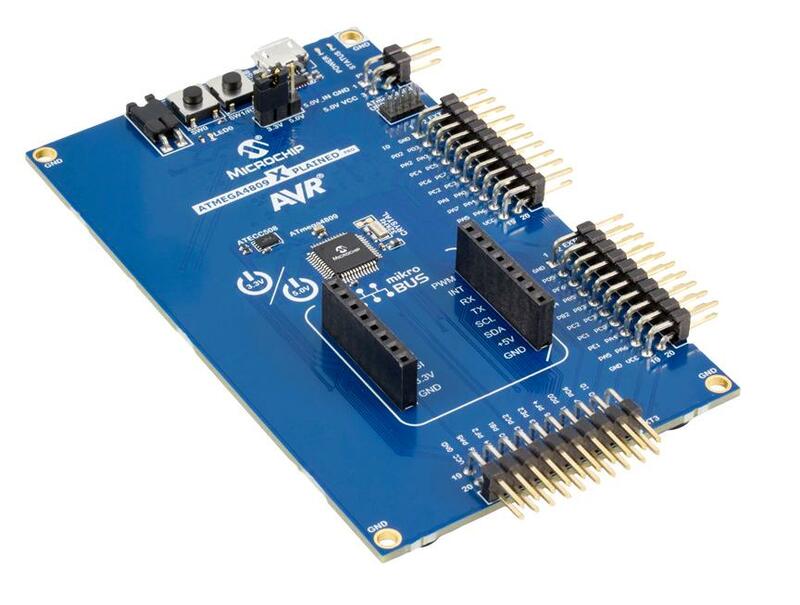 The ATmega4809 Xplained Pro (ATMEGA4809-XPRO) evaluation kit is a hardware platform for evaluating the ATmega4809 AVR microcontroller (MCU). The Xplained Pro MCU series evaluation kits include an on-board Embedded Debugger (EDBG), eliminating the need for external tools to program or debug the ATmega4809. The kit supports additional peripherals to extend the features of the board with Xplained Pro extension kits and MikroElektronika mikroBUS compatible click boards.